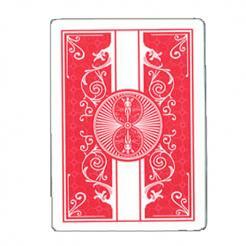 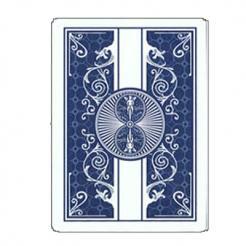 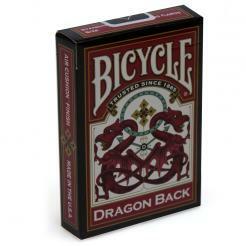 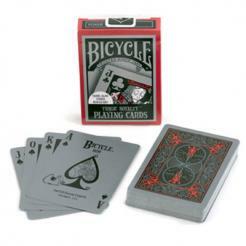 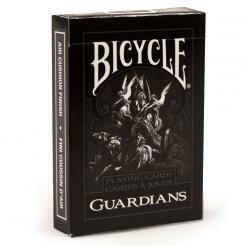 Bicycle Playing Cards are one of the most well known names in playing cards. 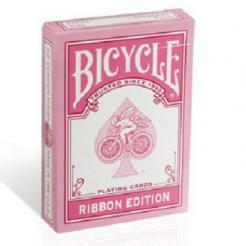 There is a combination of plastic and paper cards from Bicycle. 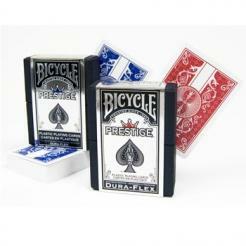 The Prestige cards are 100% plastic playing cards and the rest of the cards are plastic coated paper cards.